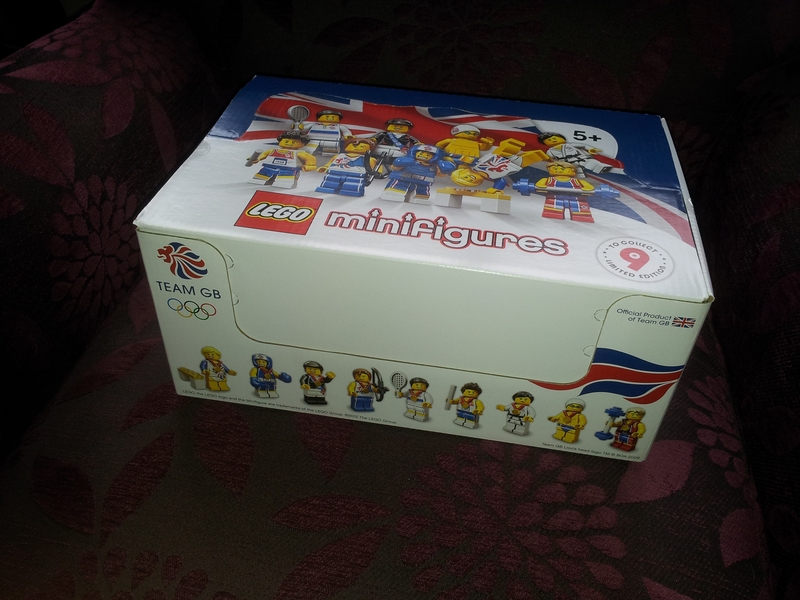 Four years on we're back in Olympic season and I have a sealed box of 60 Team GB minifigures #8909-18 I'm willing to part with. I've given it a brief look over and would consider the box condition Very Good if not MINT. Looking to ideally sell within the UK but might consider shipping abroad. Sealed boxes don't appear to come up for sale too often. 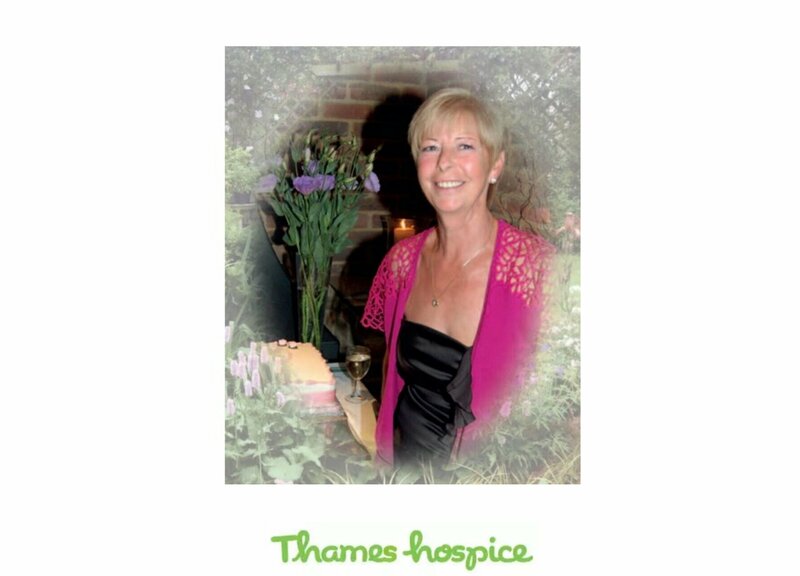 Offers welcome and I will pass 20% of the sale to Thames Hospice (Charity number 1108298). Just out of curiosity how many sets did did they put in these boxes? 6 sets of 9 and 6 extras? Anyway good luck with the sale and rest well for the raffle tonight! Yes. I believe there there are six full sets and and a seventh of each a Swimmer, Relay Runner, Judo Fighter, Tennis Player, Gymnast and Archer. Still available? Offers on here or via PM ? @DarthMorl Now you have my attention! I don't get paid till the 24th, alas. Good to know @mmozzano and @MattDawson. I'd be interested in as set if the price is right and shipping isn't too much to the USA? @DarthMorl @mmozzano @MattDawson @SprinkleOtter I'm in for a set but who will do the feeling and who gets to keep the box? I would like to get mine sealed in the bag though. And how do we split off the extras? Ok, I would be interested in being the fifth... I would like sealed in bag, as well, if possible. I would be interested in a single Relay Runner sealed packet. I need one as a gift for a British friend of mine who's a marathon runner. I'm happy to have opened packets and no interest in the box. How much does a box/set run for? Could the spares be sold separately or does one person want the extras? 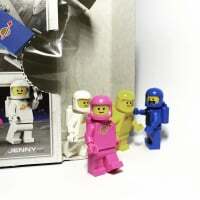 Has anyone spoke to Legoboy to get an idea what he's after cost wise? So I thinking maybe the box and extras could be raffled off to the highest bidder within the group of 6?? I'm sure @Legoboy would be happy to blind feel complete sets for us? A case of sealed GB figures generally goes for around 1200 US. So for 6 people it will cost 200 US plus shipping per person. An open box from a 0 feedback seller isn't really a fair way to value these. I was thinking about grabbing these, did a bit of research and have seen boxes hit £1100 twice recently and many full sets going for well over £200 a set. Eek! For that kind of money I'd have to say "I'm out!" Ok so maybe the best thing to do is post or PM me with the max that each can afford? @joel4motion are you saying you would like to be included in the group purchase should we be able to sort out an agreeable amount? So I have a pm from @MattDawson. Possibly time for me to speak up. I'd be happy to split a sealed box into 6 sets and sell the individual sets sealed for a minimum of 5 purchasers - I'll be happy to keep the 6th set if a 6th purchaser isn't found. PM @DarthMorl if you're interested. @Legoboy Would that 175 include shipping to the US? Good point. £185 to the US and I'll swallow the extra. They are $290 on Amazon. If still available I would like to be the 6th purchaser. Ok so price has been put up by Legoboy and everyone has gone very quiet!! please pm me or post in here to let me know if your in or out?? i'll buy a set if they are sealed in the foil. If I count correct that makes 5xcomplete set and 1xsome of the spares? Or is it 4x? Hi, I think I was a little bit confusing in my last post... What I meant to ask was If we had enough people willing to buy a set. I counted 5people for the complete set (could be 4) and 1 persoon who wanted to buy the spares. @DarthMorl is the official score keeper. @DarthMorl, where are you at? So currently the only confirmed buyer is @absolut3 and myself. We need 4 more so please pm me if you want in on the action! @Legoboy Just a note to everyone here. Legoboy was correct, I found a sealed set with a decent box for $250 US here so I'm out for this one. I even got 10% back in Ebay bucks with it so it was cheaper to buy in the states. It was a fair while since they previously confirmed so completely understandable if they no longer have the thirst.